There are many phases of life after graduation. You’re completely normal for going through all of these. Don’t be afraid… just be a tad concerned. This first phase has tricked us all. Got me, too. It’s hard not to be positive when every university/college encourages you to chase your dreams. You know what I have to say? Thanks. For. Nothing. Now the idea of not having a clear future hits close to home. As you sit there with your beautifully stiff cap and gown on, you think about how you are about to be released into the world. How many of us were actually ready for that one? (Those going back to school don’t count. 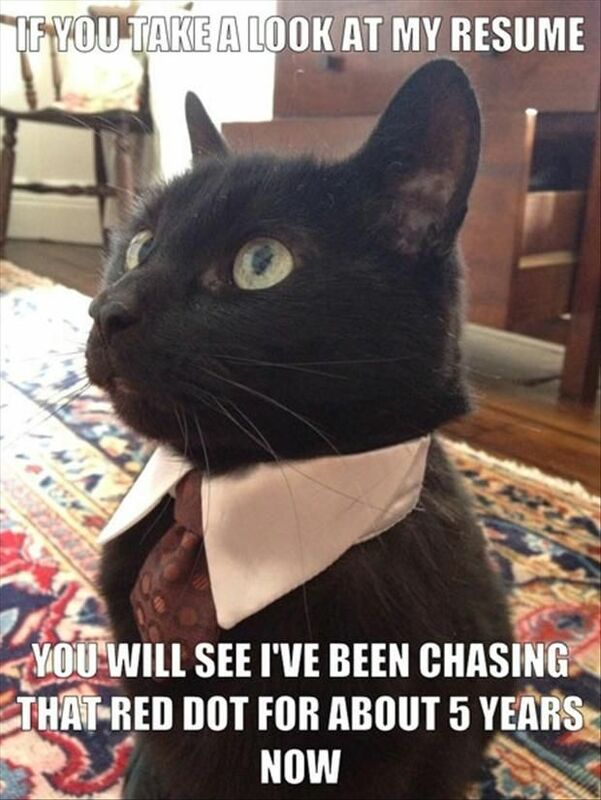 You don’t need to worry about your job…yet…you’ll be next, though, darlings.) You start to panic and beg to be let back into the university to maybe get a second or third degree. Please? 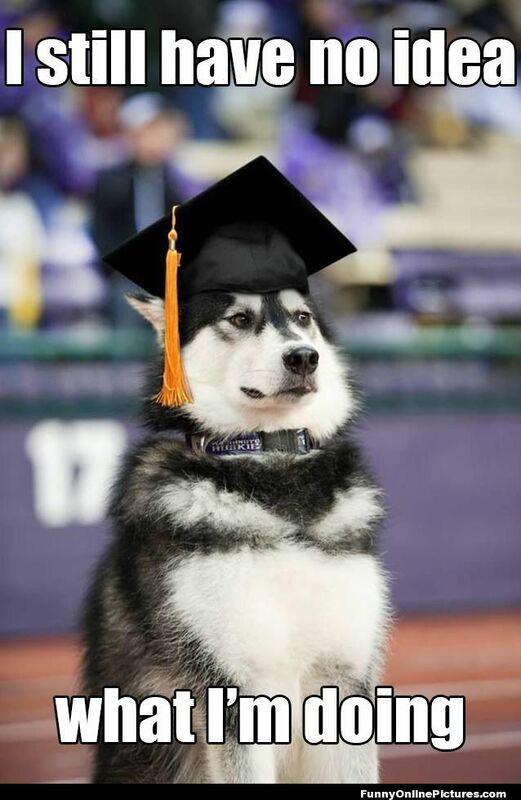 Graduation-Day-Depression is over, and you are determined to stay positive and find your career job. People all seem to have jobs around you, so how hard can it be? The naive determination keeps you going. Hold onto this last childish-hope that you have. This phase will probably either last a few days before the next phase starts up or it will never end for you. Stay strong, my friends! You start getting a little desperate now. Don’t worry, it’s natural. A little embellishment isn’t a lie exactly and is not always illegal. It will only get you in trouble when your future employer is smarter than you…and chances are they will always be. But that never stops people! Keep chasing that laser. Realization that there may be no hope for you. Beware, this is a pretty low phase. Some may even become zombie-like, and if you come across people like this stay far far away. People start being very cynical around you…or maybe you’re making everything seem cynical because of your state of mood. I mean how useless can you get? A crisp, white piece of card-stock engraved with gold writing with your name in the largest font…maybe it could be a giant name tag to mark my territory? I told you Phase 5 was real rough; it even bleeds into this phase. The only difference: people start reminding you how screwed you are. Although this classic joke never gets old…unless it’s you, then it’s very very old. SO you finally get a job and you make close to nothing. 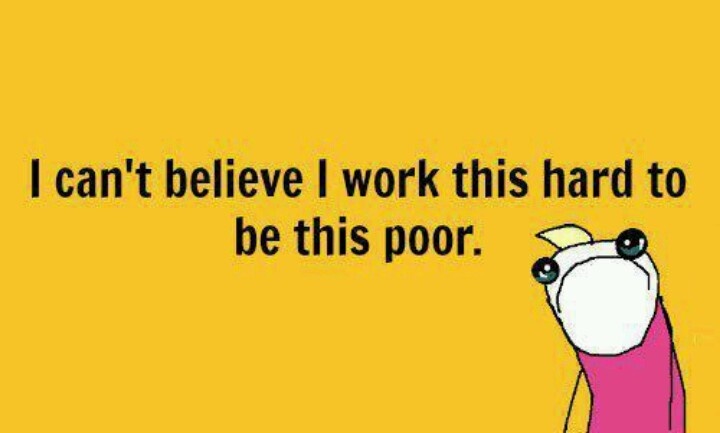 So half the battle has been conquered, I’ve gotten a job (whether your career one or a temporary one), and I’m still poor. 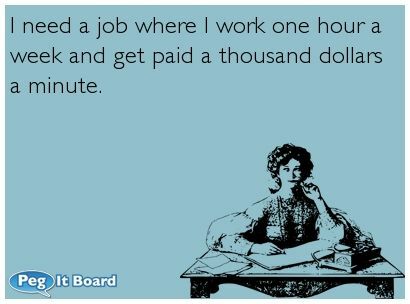 Working doesn’t just equate to money, instead it equates to time spent getting just enough to pay taxes and eat Ramen noodles. Mmm I can just taste that sodium now. 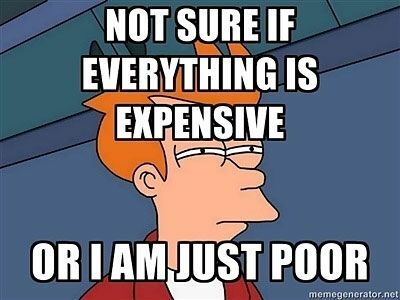 It’s definitely time to reevaluate the financial situation. This phase may last forever, but just remember you’ll make it through. Shoot, if you’ve made it to Phase 9, then you’re golden! Look how much you went through already. Be strong and proud of that accomplishment. I like to think things are just getting more expensive. This is when you start to analyze and compare every aspect of your life. Stay sarcastic, my friends. It’s all we may have left by this phase. 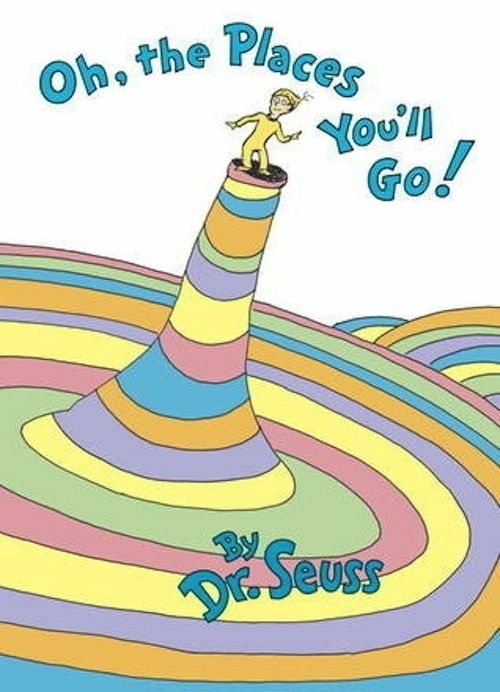 And remember, you have an army of new graduates being funneled through this Phase System ahead of you and behind you. 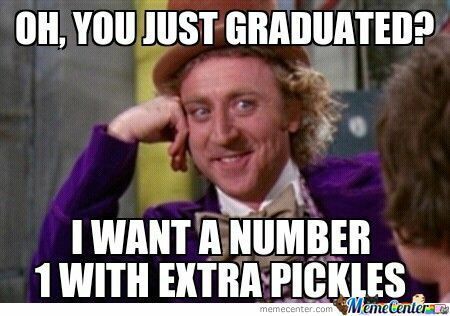 Just think how many more phases there will be for those graduating after you! Consider yourself lucky in that sense. And consider yourself lucky to have gotten an education because some people weren’t able to be like you. Stay strong and good luck! P.S. – I’m at Phase 4 FYI. Loving it? Ready to mingle? Depressed? Whichever one of these ends that sentence for you, make sure it’s not the sadder version. 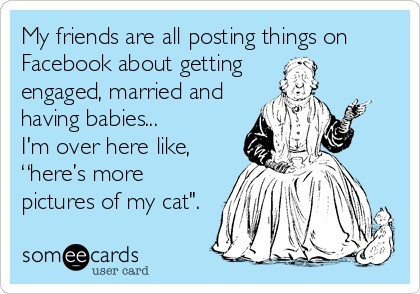 Being in your twenties, many of my friends are getting engaged or even (*gasp*) have already gotten married. And here I am, lonely ‘ole me… and you. You remember that movie 27 Dresses? Well, I’m already at 2 and 1/2 (bridesmaid twice and invited to a third wedding). Although if I had 27 friends who would want me to be their bridesmaid, I’d be so proud that I may not ever worry about having my own wedding. You have to pay them all back and have 27 bridesmaids. What a pain that would be. 3. You’ve been non-married/non-engaged for twenty-ish years, don’t panic because you have like 60 more years to be with a significant other. Stop being dramatic. 5. Traveling with friends is just as fun as traveling with your significant other. So get out there and do something fun! If you’ve just gotten out of a long relationship: “Don’t look back, you’re not going that direction anyway.” I know it’s tough but you’re part of a great club of singles now, filled with potential and opportunities! You’re allowed to cry for a few days but don’t go crazy because that’s just a waste of life. Don’t worry about your friends who are pairing up and leaving you as the awkward third wheel. They will be with the same person forever (or a long time) whereas you can explore and be experimental in dating. You can learn from your friends’ relationship mistakes so your future relationship will go smoothly. Be observant. Learn what you want in your significant other. Also, if you push for a relationship, you will end up forcing something that is not meant to be. I know of people who are using certain apps and other ways of trying to meet people, but it’s in a desperate way. Please don’t do this or else you may end up regretting it. I’m a firm believer in things happening when they are supposed to happen. Do NOT lower your standards. This is one mistake that could be life-changing (and not in the good way). Stay strong and stubborn! 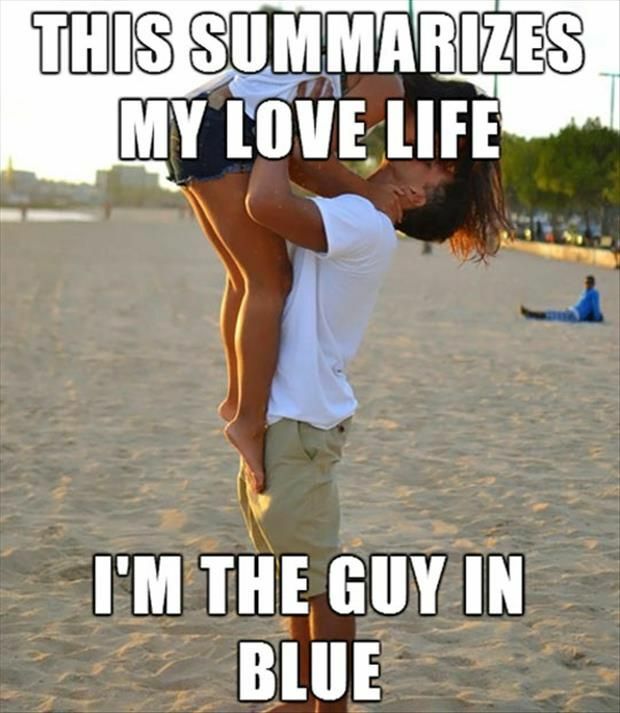 I do want my significant other for long romantic walks on the beach and picnics in the park, blah blah blah. But I know it’s not the time, so I’m waiting for the great guy to come along. P.S. — Hey Prince Charming, get GPS and find your way to me a little quicker please. Congrats. After a party that lasted four years straight (and that thing people call “school”), the commencement ceremony is supposed to be the grand finale. As much as that may be a little true, the day after consists of a serious hangover…and not the type from alcohol-induced graduation celebrations. It’s the day after where you realize you are no longer a student at that college and you are now expected to have your life figured out. No more using the gym for free, no more walking on campus saying “yeah I go here!” and no more getting away with procrastinating. Even if you were a good student (like me, since I am a perfectionist), everything goes downhill after graduation day. Like you haven’t heard that question “So what are you doing next year? !” enough, but now it is “So what are you going to do now?” Notice that exclamation mark was dropped? That’s not by accident. People ask the question now with a dry tone expecting a legitimate answer. Have you got a legitimate answer? Although people say it’s okay that you don’t know, it’s not. See in college, especially senior year, you could get away with procrastinating and making up answers to questions about the future. However, the time has come to really piece together parts of your life. My opinion? Charts. Pros and cons of getting a job or continuing your education. Would you benefit from furthering your education? Does your field require it? Would you be able to make it through more years of studying? 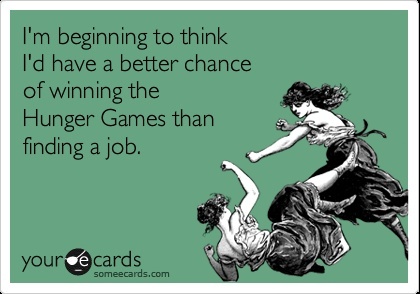 Can you find a decent job that will help your future? Both options involve major financial considerations. Some people had this in undergrad: taking out loans, working one or more jobs, paying all of your own bills. But even these people are in for a tough time. People expect more out of you now. No one is sympathetic to you anymore compared to when you were a ‘struggling student trying to get a good education.’ Now it’s more of a welcome to the adult life of many people in this world, you’re one of us now. This doesn’t come with a welcome party, though. So don’t bring your party shakers and champagne. (Also, you can’t waste money on those things now! You’re an adult!) It is a tough but serious consideration, so don’t make the decision lightly. But don’t let it get you bogged down either. This really is a new chapter in life that you should be excited and happy about. 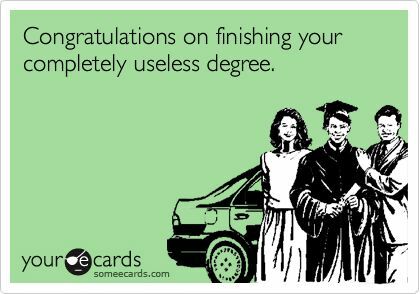 You made it through college, which means you are good at faking it enough to make it through the whole “career” thing. So in summation, good luck. Although don’t take all the luck because I need some, too, you know. And you thought this would be easy, you silly graduates. This is my second blog, but my original one is focused on traveling/adventures across the Big Pond. However, I realized there are more things I want to talk about. Life lessons and observations. Things I’ve learned from watching other people. Things others should be aware of and know. Taking a few seconds every day to just observe and educate yourself can really pay off when it’s time to hit the “grown up” world. And there are a few things the “grown ups” need to be more aware of, too, in my opinion. So the purpose of this blog is to bring up things I’ve noticed (whether it be in everyday life, the news, other blogs, observations over time, etc.) that I think are worth mentioning. In the end, it will just be my opinions, but hopefully some of you can related to some of the things I say. One thing I will push, though: keep an open mind in life because it will get you more friends and more respect.